This past weekend, esports was a major part of the Sony Playstation Experience, an event announcing upcoming Playstation titles and features for consumers and advertisers. 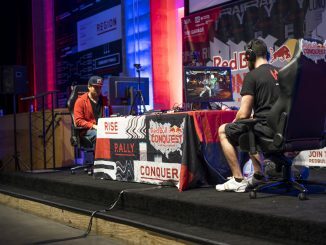 A Call of Duty Invitational was held at the event, featuring teams like FaZe Clan, Rise Nation, and Renegades as well as some European teams. 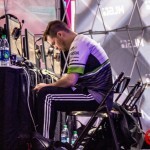 There was some controversy leading up to the event, as some of the top teams declined their invitations (reigning World Champions Team EnVyUs and fan favorites OpTic Gaming) due to prior commitments and/or the very small prize pool of $25,000. 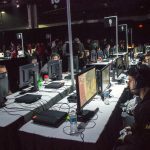 The unpopularity of Call of Duty: Infinite Warfare among competitive players and stream viewers also may have contributed to lower stream numbers for the first tournament of the Call of Duty competitive year. 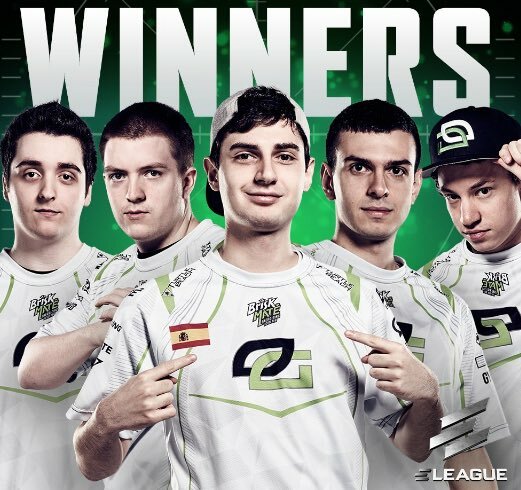 The Call of Duty World League will have a $4 million prize pool in 2017. Weapon draft is no longer a part of the competitive ruleset. Players can earn Pro Points by competing in Gamebattles ladders in all three regions (North America, Europe, Asia Pacific). Click here for detailed Gamebattles information. 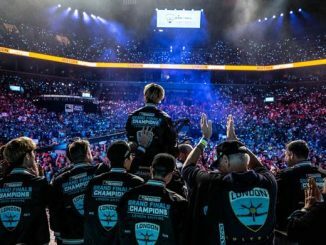 Teams can participate in an online tournament on December 10th to earn free travel, lodging, and a team pass for MLG Vegas, an open event that kicks off December 16th. 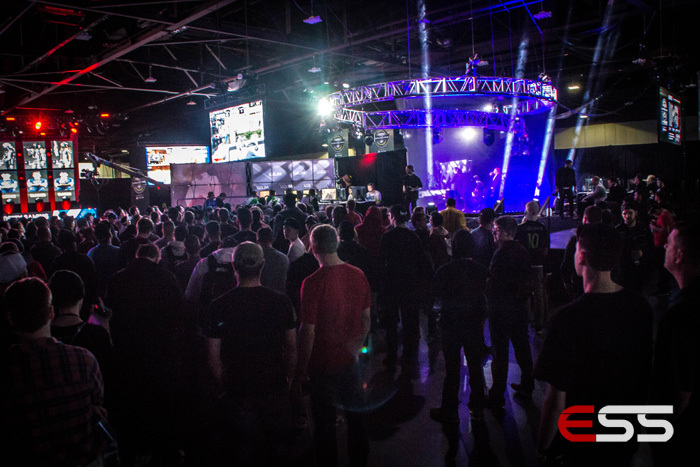 LAN event announcement: Call of Duty is coming back to Atlanta with the Call of Duty World League Atlanta Open taking place February 10-12. 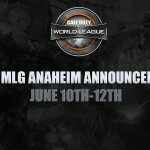 LAN event announcement: A staple of the Call of Duty scene: the Anaheim Open. It will kick off June 16th. 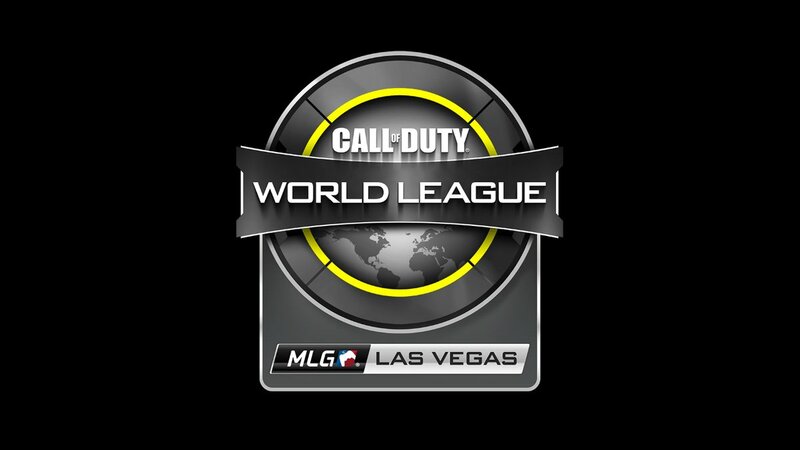 Speaking of LANs, a major change from previous years- the Call of Duty World League will take place on LAN. Stage One begins in April of 2017. 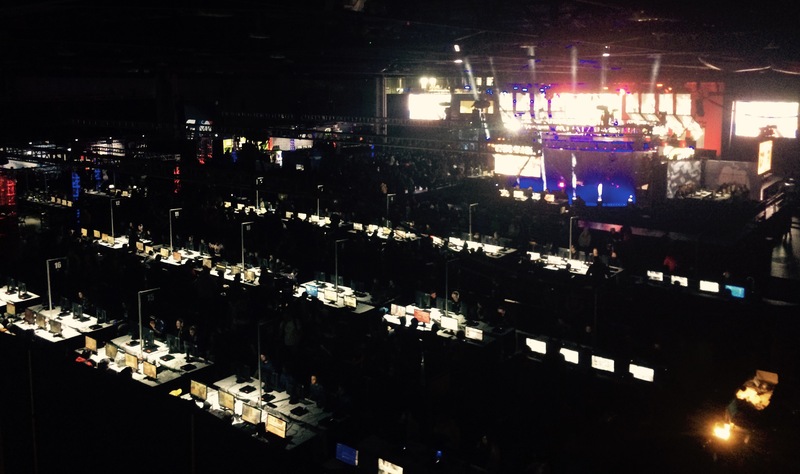 All matches will be played at MLG’s Esports Arena in Columbus, Ohio. 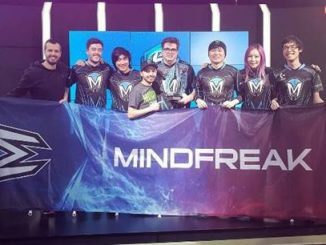 A total of 16 teams will compete against each other in the league (9 NA, 6 EU, 1 APAC). 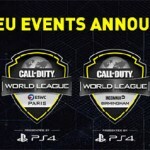 More CWL LAN League news: The bottom 4 teams from Stage One will play their relegation matches against the top non-league teams based on CWL Pro Points. 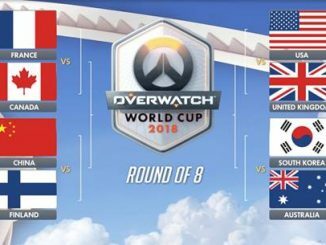 Two teams from NA and one each from EU and APAC will have the chance to relegate the bottom teams from the league and earn their place to play in Stage 2. 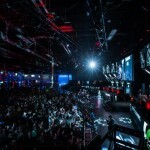 Stage Two of the CWL is especially important, as all 16 teams in the league will automatically qualify for the showpiece of the year, the Call of Duty Championship. 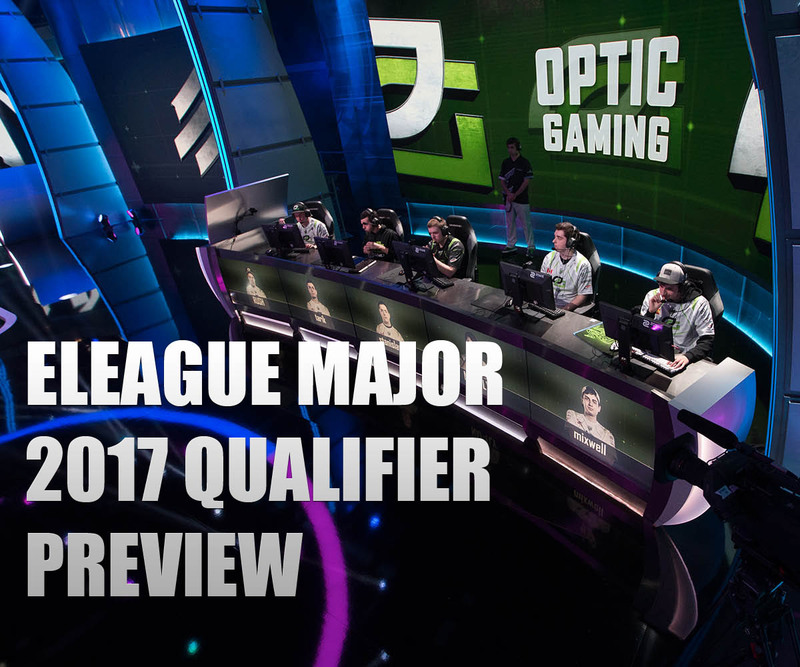 The teams going to 2017 Call of Duty Champs will be the 16 teams from Stage 2 and 16 teams from Last Chance Qualifying events on LAN (8 NA, 6 EU, 2 APAC). 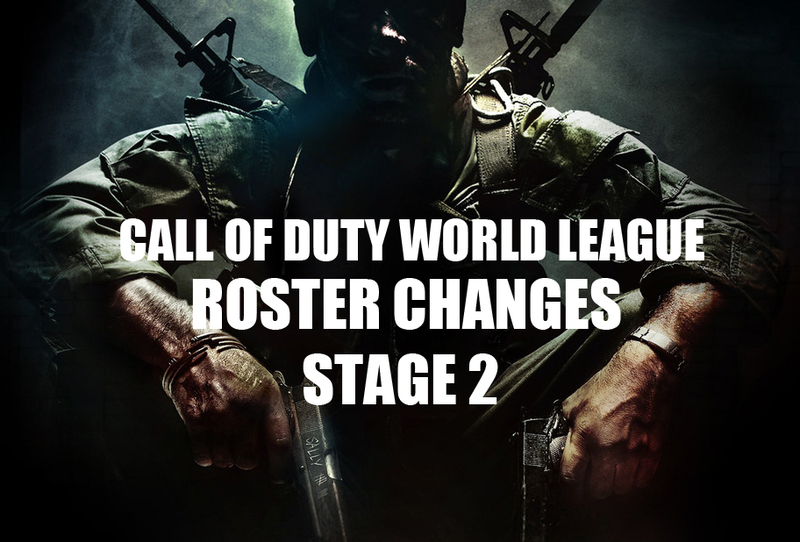 Activision has released a detailed blog regarding tweaks made to the competitive ruleset. 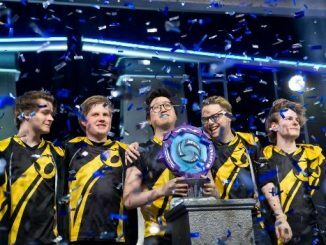 Notice a lack of LAN events for EU and APAC? The company says they will announce additional events for players in those regions soon.